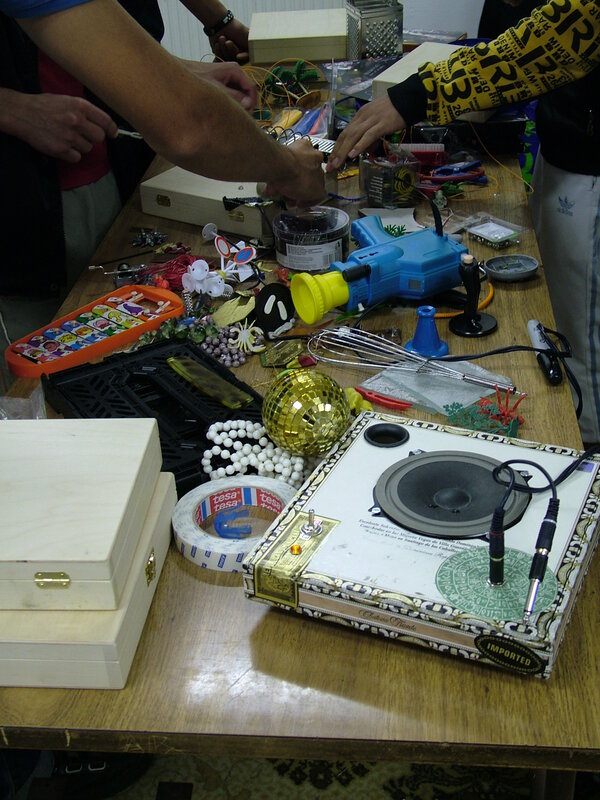 I’ll be doing a Soundboxes workshop for the SHARE Conference. As long as the organizers succeed in finding the wooden boxes I asked for, that is. Steampunk? Hardly… but it should be a good noisy couple of days all the same. This entry was posted	on Sunday, April 3rd, 2011 at 21:23	and is filed under Announcement. You can follow any responses to this entry through the RSS 2.0 feed. Both comments and pings are currently closed. Powered by WordPress v 5.0.2. Page in 0.521 seconds.